Home > Products > Misting Cooling Systems Fittings > Air-Fluid Sliplock Tee High Pressure Fittings. Air-Fluid Sliplock Tee High Pressure Fittings With Code No. : AJPE1/4. Ningbo Air-Fluid High Pressure Misting Cooling Systems Fittings with a heavy duty design. Slip Lok Tee Fittings AJPE 1/4 " Tube Size 1/4" InCH, Slip-Locks means the slip together and lock. In the misting industry these fittings are made out of brass with nickel plating. Type: Slip Lock ,Max Pressure 1500 PSI, Temp Range -20 To 120 Deg,Weight : 35.00g,Price : 1.50.00USD, Construction: Brass w/ Nickel Plating, Package Quantity 10 Pcs. Warranty:Five Year. 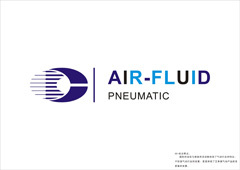 ,Brand: Air-Fluid. We can offer the below items with 1000PSI-1500PSI . 4. Slip Lock Elbow 3/8" & 1/4" Inch Tube 5. Slip Lock Male 3/8" to 1/4" Adaptor & 3/8" to 1/4 " male Adaptor. The Suitable Size:3/16 ' 3/8' 1/4' Nylon Tubing ,Metal Tube with slot. Looking for ideal High Pressure Misting Fittings Manufacturer & supplier ? We have a wide selection at great prices to help you get creative. All the Sliplock Tee Fitting are quality guaranteed. 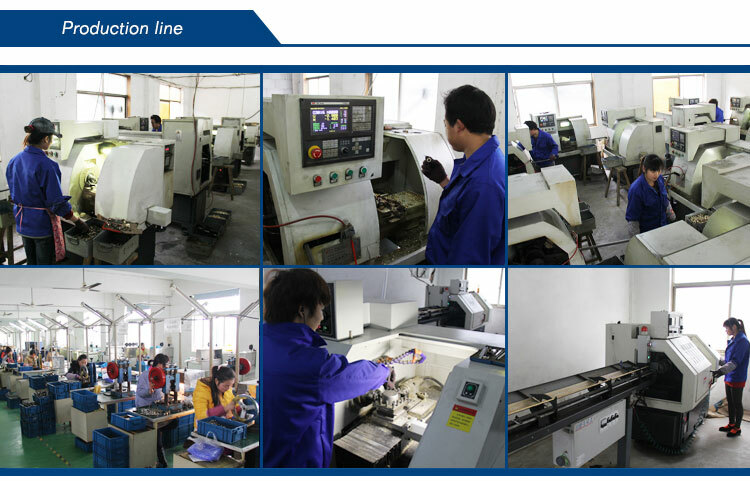 We are China Origin Factory of Slip Lok Misting Fittings. If you have any question, please feel free to contact us.